approx. 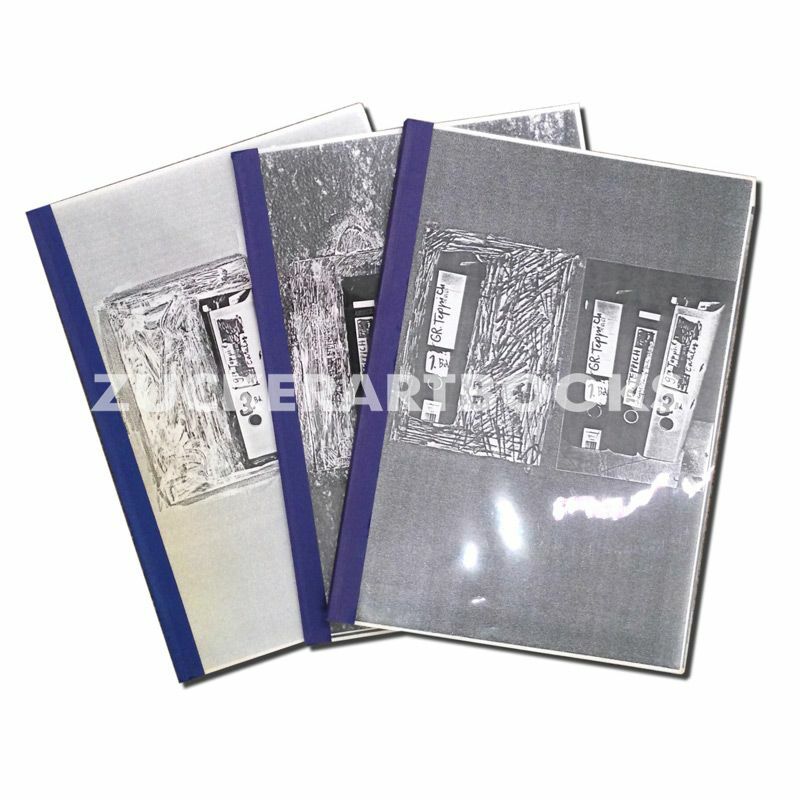 250 sheet , colour photocopy with plastic dustjacket, (no lettering on th cover). approx. 120 sheet , colour photocopy with plastic dustjacket. approx. 250 sheet , colour photocopy with plastic dustjacket. Dieter Roth's Verlag, Basel 1986. 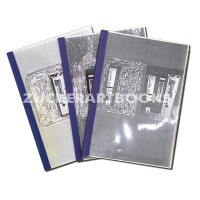 2. edition: 120 colour photocopies, numbered and signed, 3 volume each.. . [ 4350-BK].